Damaris qualified With a BDS in July 2013 at St Barts and the London School of Medicine and Dentistry Queen Mary University London, achieving distinction in part 3; and MJDF at the Royal College of Surgeons England in May 2016. 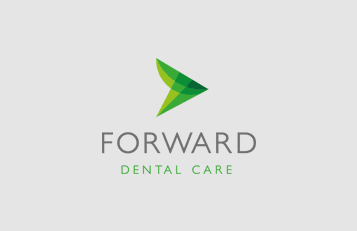 She Joins Forward Dental Care on Monday 2nd July 2018. Damaris will work Monday to Wednesday and she is the lady to see for evening appointments. Damaris also holds a private clinic on the first Saturday of each month. Since leaving university Damaris has strived to better herself. 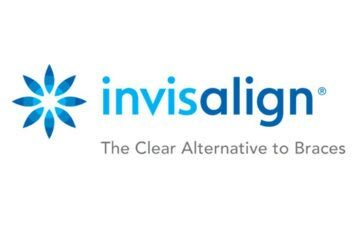 She thrives on complex treatment planning, oral surgery and being able to restore a patient’s function and aesthetics. This has led to Damaris studying for the diploma in implant dentistry held by FGDP as part of the Royal College of Surgeons England and she is excited to be working with Dr Phil Bennett. Damaris has found spending time getting to know her patients and planning treatments together has been key to helping anxious patients overcome their fears and to achieve good oral health. She has had experience of both NHS and private dentistry. Damaris is passionate about volunteering and charity work which has allowed her to work with children and young people in dental and non-dental environments. Outside of dentistry Damaris enjoys jogging, reading and travelling.